If you discover a mold infestation on your commercial Olympia, WA, property, you might find yourself unsure of what steps to take next. Due to the allergens and irritants mold produces, mold can be very harmful to you, your employees, and others that are on your property. All it takes for mold to begin to grow is a small water leak, sometimes unnoticeable. After mold begins to grow, it can quickly spread throughout your property. Every hour that is spent remediating your mold infestation is an hour of lost revenue for your business. 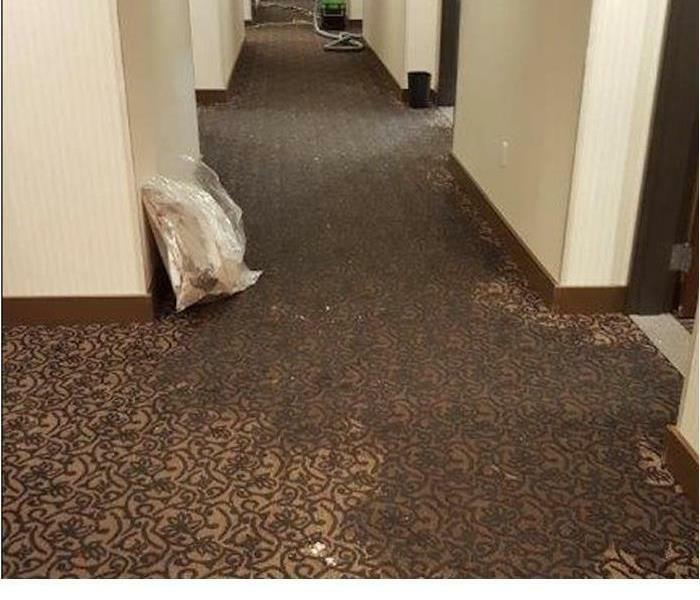 Our SERVPRO of Lacey team has the experience, expertise, and equipment to properly remediate your commercial mold infestation. Mold can spread quickly through a property if left untreated. 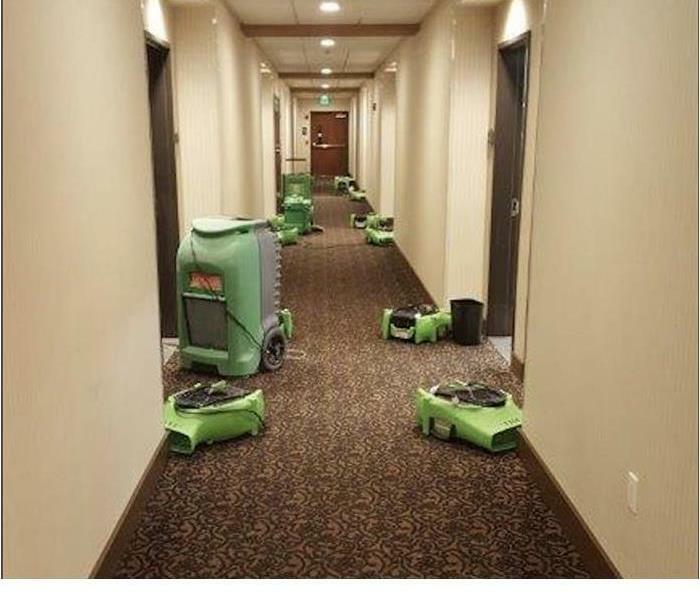 SERVPRO of Lacey can respond quickly, working to first contain the infestation to help prevent its spread to other parts of the building. Next, we will begin the remediation process, working safely and effectively to manage the situation. We have the training, experience, and equipment to contain the mold infestation and remediate it to preloss condition. Learn more about SERVPRO of Lacey training and certifications.